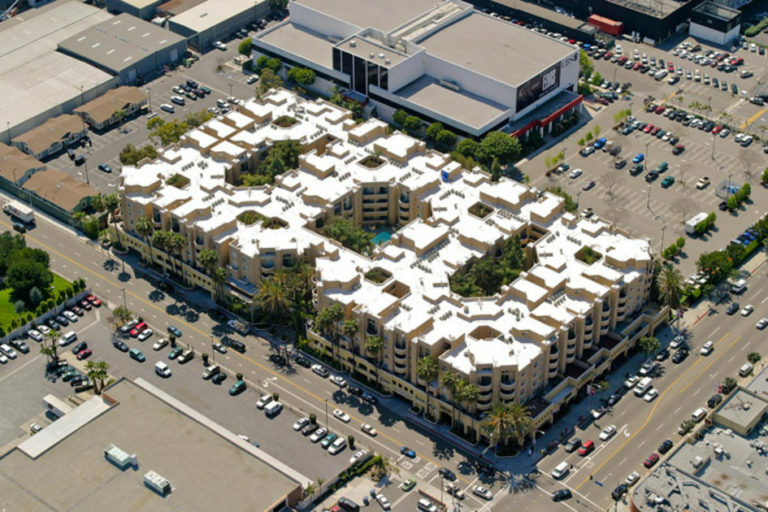 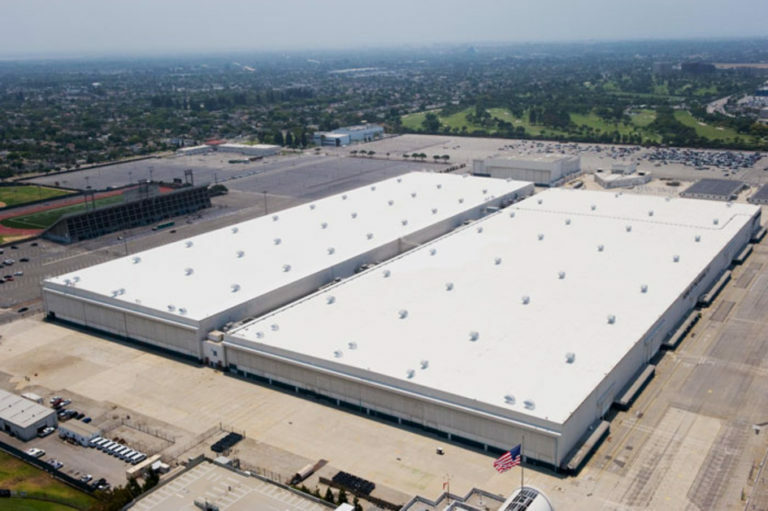 Long Beach, CA | Over 1 million sq. 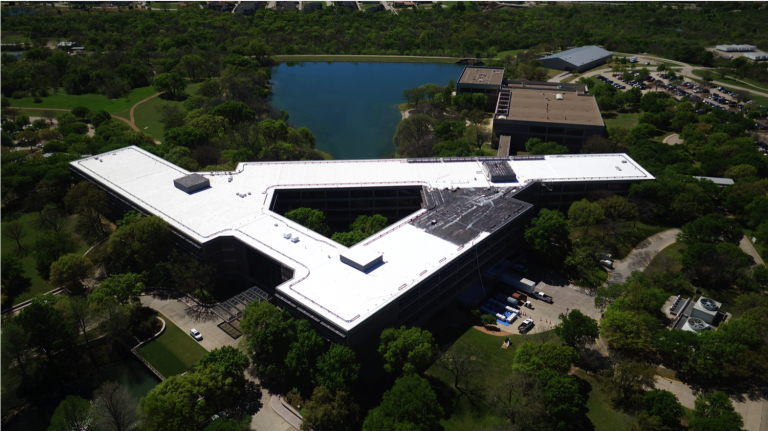 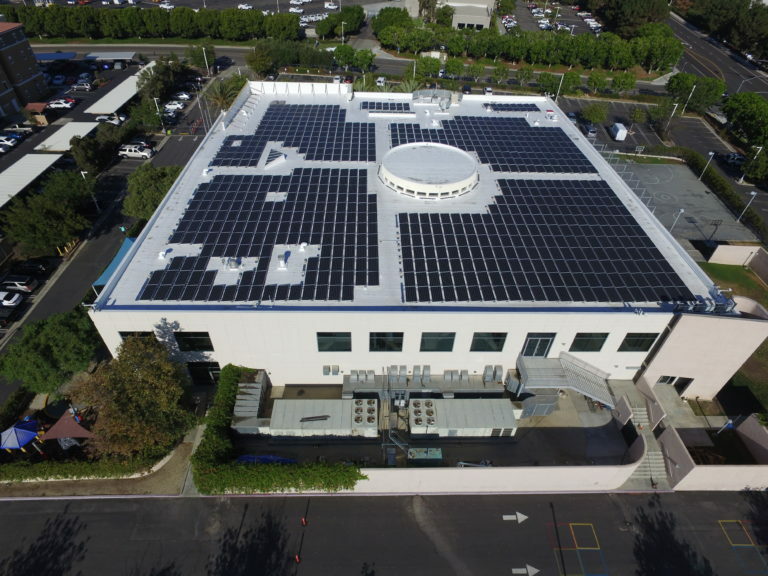 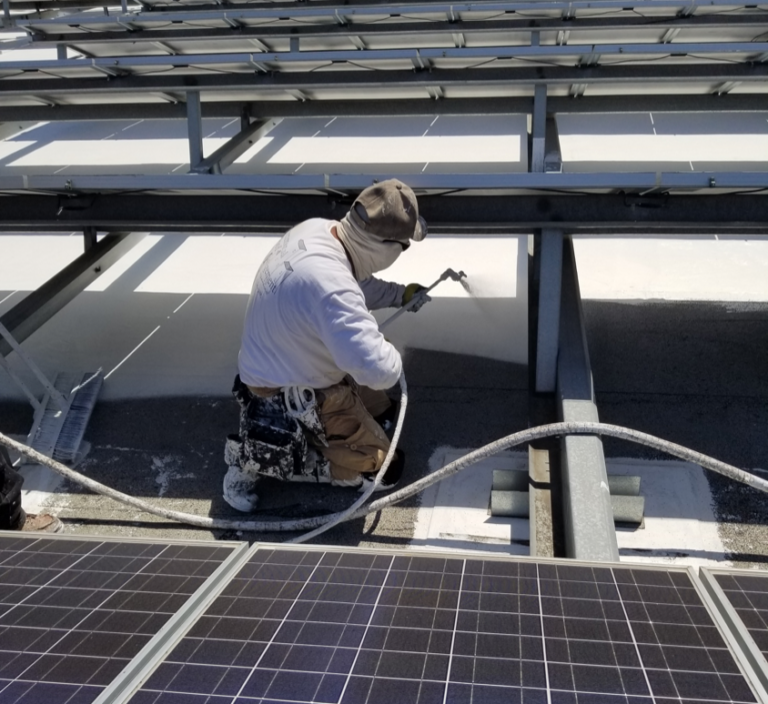 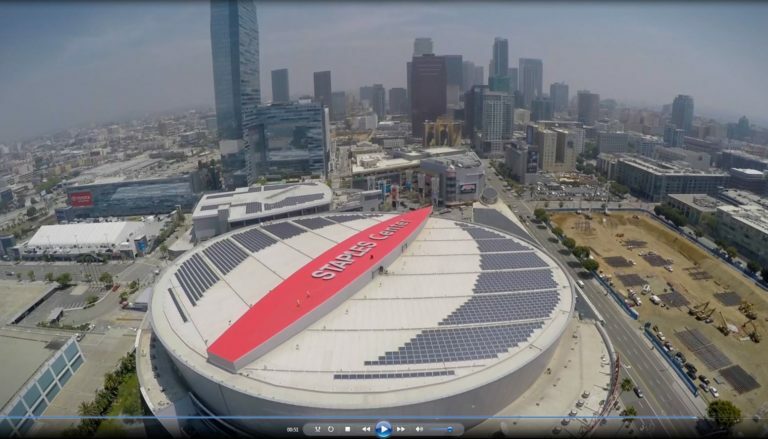 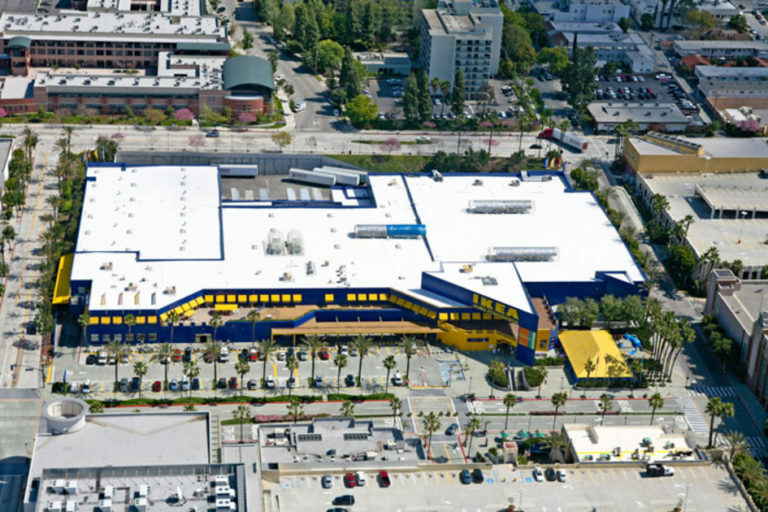 ft.
Ikea installs Western Colloid’s “Cool Roof” system to protect it’s contents and save on energy bills. 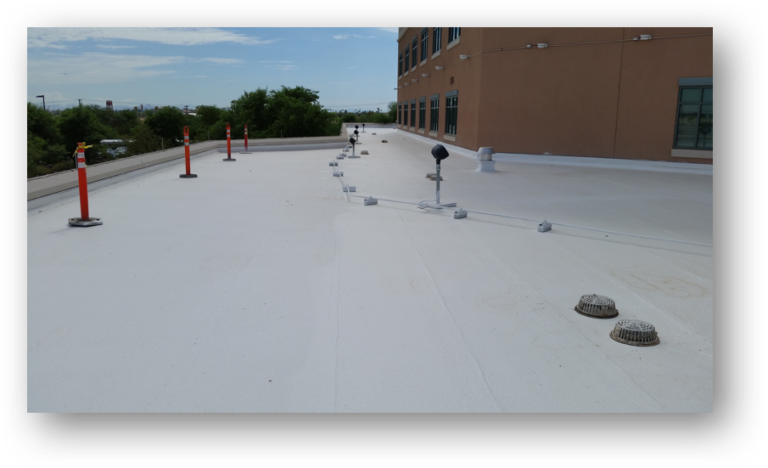 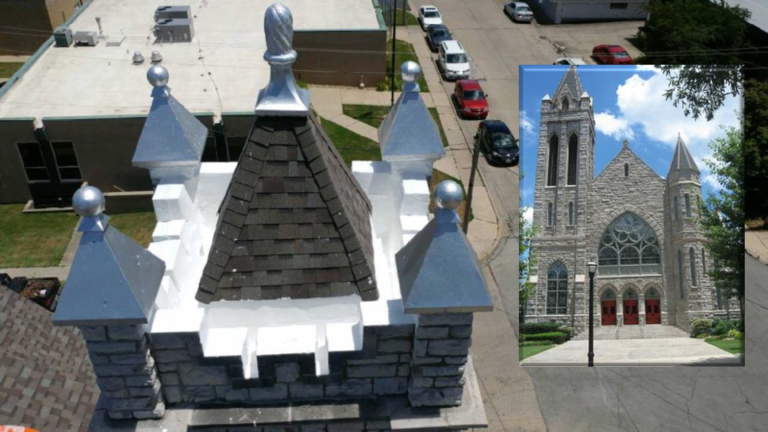 An existing gravel roof was recovered with a Western Colloid “Cool Roof” system. 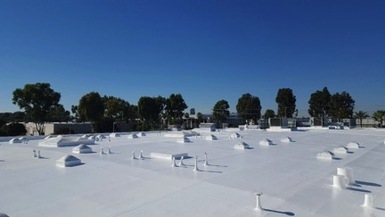 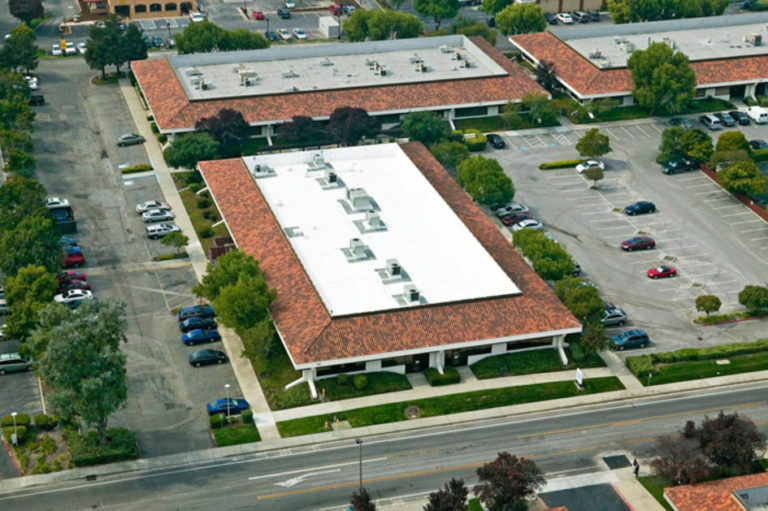 The extensive amount of equipment on this project made Western Colloid a practical solution for this re-roof. 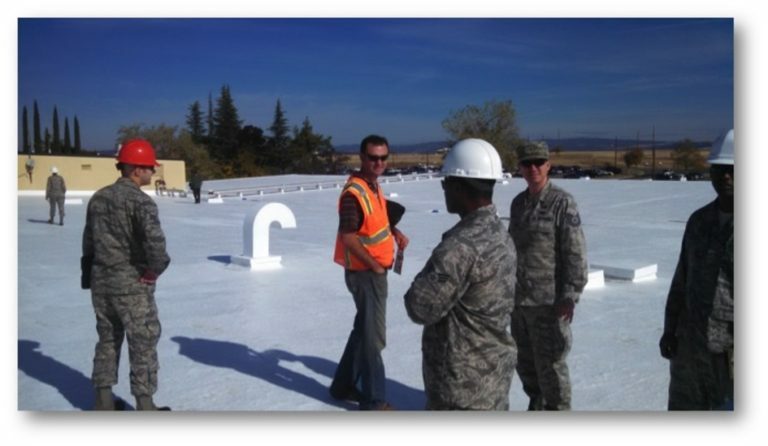 A 100,000 sq/ft job for one of the top aerospace firms in the world. 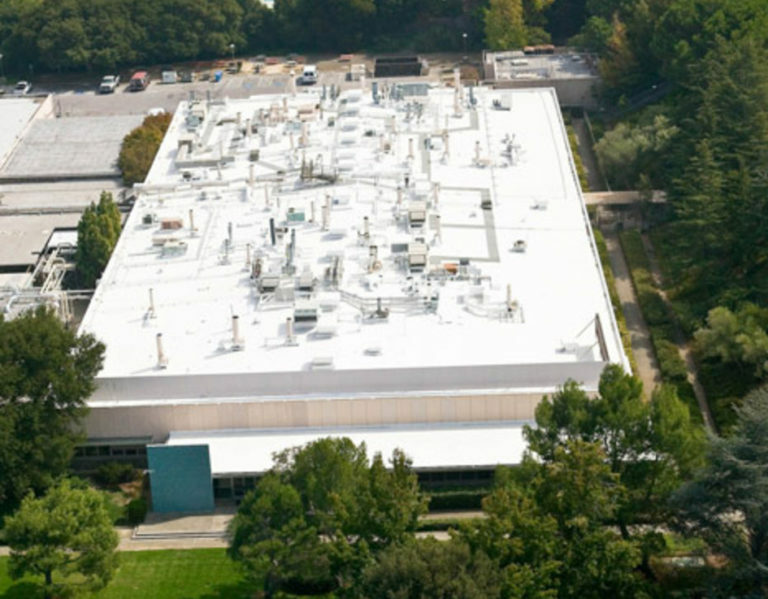 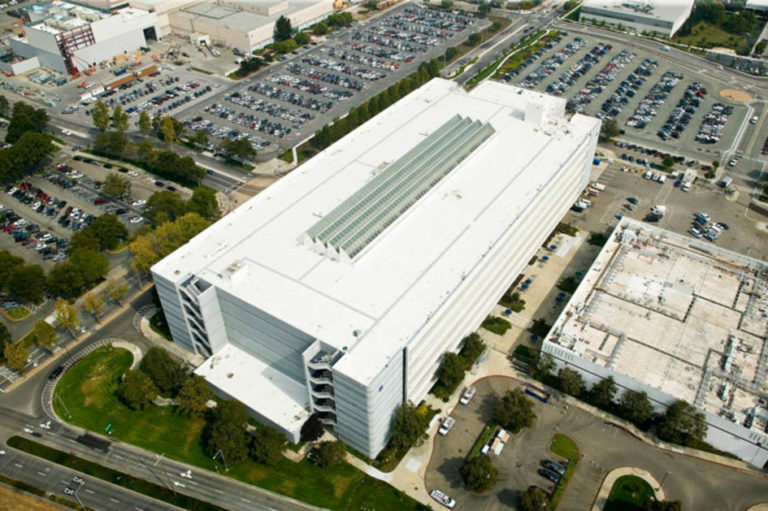 One of dozens of buildings at Lockheed using Western Colloid systems.